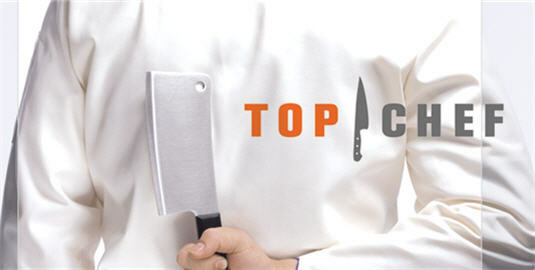 Restaurant Wars is the Top Chef episode that everyone waits for each season. Those who can survive the grueling challenge of opening a “restaurant” in less than 24 hours usually go on to the top 3, while those who fail do so miserably. This time around, it wasn’t exactly clear who’d get the ax and the contestant who did was the biggest shock of the season.